Timing of expenses – Expenses are generally deductible if incurred by 30 June 2014. This requires a presently existing liability. If an office is provided by the employer, working from home as a convenient place to do part of the work will not be sufficient to claim home office expenses. 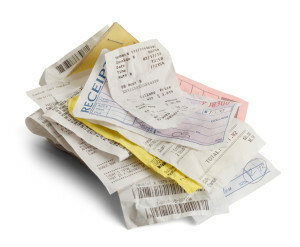 Ensure all relevant receipts have been kept. The prepaid investment expenses rules apply to all taxpayers. Units in widely held unit trust (300 beneficiaries). Call our tax agents and advisors now at our Epping office on (02) 9871 3429 to see how we may assist with your business or personal taxation planning.